You don't have to put a tap in your tank to heat the fluid it contains. 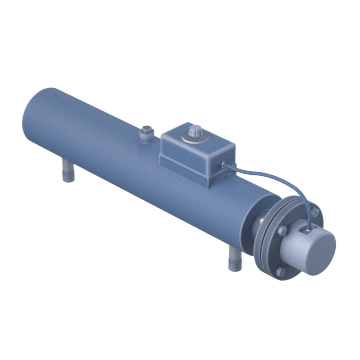 Also known as inline heaters, circulation and booster heaters are designed to be installed directly in the fluid line to heat pressurized or unpressurized fluids by circulating them within their own vessel. 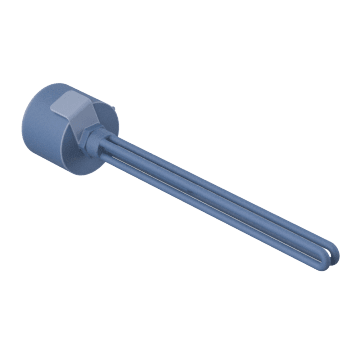 These self-contained heaters consist of a screw plug or flange mount immersion heater element mounted in a vessel. 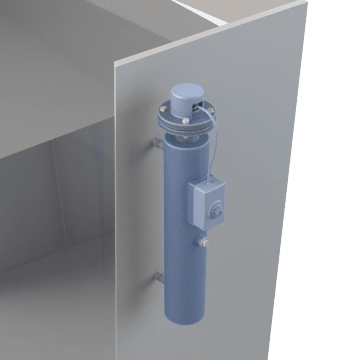 Various vessel sizes are available. When you need to replace the heater element in your circulation or booster heater, use one of these screw plug or flange mount elements. They can also be used as standalone heaters.